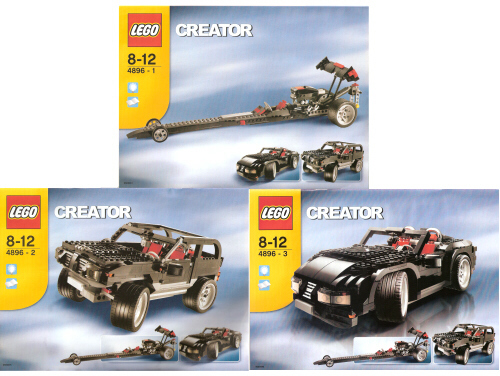 Does anyone know an old model from LEGO that was a 3 in 1 set featuring a black sports car, black truck and a drag racing car? You clearly are thinking of Roaring Roadsters. 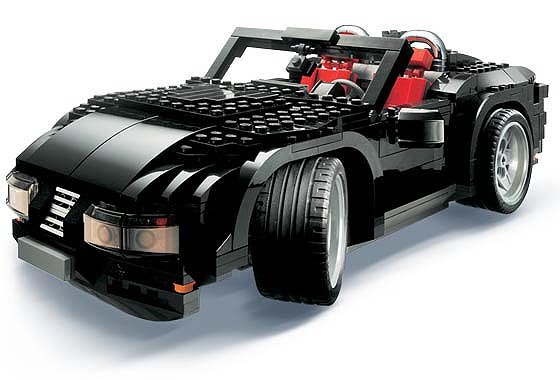 Does anybody know the LEGO # for this?